Pay Per Click Advertising Online on Google, otherwise known as “Adwords”, Google’s advertising system, is where advertisers bid on certain keywords in order for their clickable ads to appear in Google’s search results. Our Adwords experts understand how Adwords campaigns work, including properly researching keywords related to your business, setting up a combination of ads based on the research, setting bid pricing/limits based on your budget and managing the entire bid process daily, while also overseeing factors such as Quality Score, Ad Position, Cost-Per-Click, and Conversions. In addition to Google Adwords Services, The Rojas Group also offers Digital Advertising Services that allows you full access to your ad placements, where you can view impressions, engagement and click-through rates, as well as re-marketing opportunities based on your demographics, your potential client patterns and behaviors and geo-fencing strategies when appropriate. True Transparency is always part of the relationship! Most clients understand the importance of being found during searches online, but the entire process can be very intimidating. 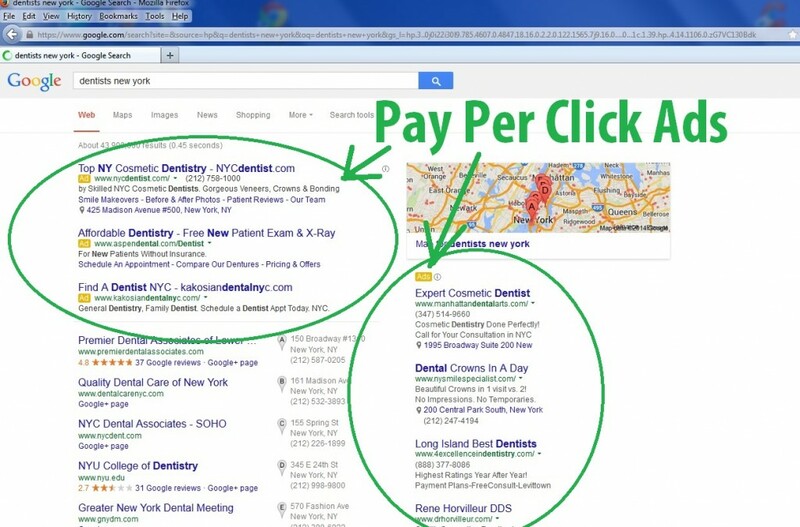 This is where our AdWords experience and professionals help out. Receive your Free Service Quote! Get Your Free Service Quote! There are many factors that determine the success of an online advertising campaign. Issues such as a non-user friendly website, say one that loads slowly, or more importantly, these days, one that isn’t mobile responsive (adjusts to the various screen sizes for tablets and mobile phone viewing) all can impact your advertising. If a potential client clicks on an ad and they land on your website, and they have a poor user experience, most likely they will drop off and no conversion will take place, resulting in, of course, wasted money. Other factors that can impact your advertising success include a non-optimized keyword site. We want to provide the most relevant keywords on our websites for what that business represents, this will give the business owner a better chance of being found in searches, including paid search. In addition, providing well-written ads that focus on the top keywords will help improve your quality scores and click through rates. The Rojas Group manages a number of pay-per-click Google Adwords campaigns for a wide range of clients, with advertising budgets that vary between $500 – $10,000 per month. As Certified Google Adwords Specialists and years of experience under our belt, we have the confidence to manage your advertising budget effectively. 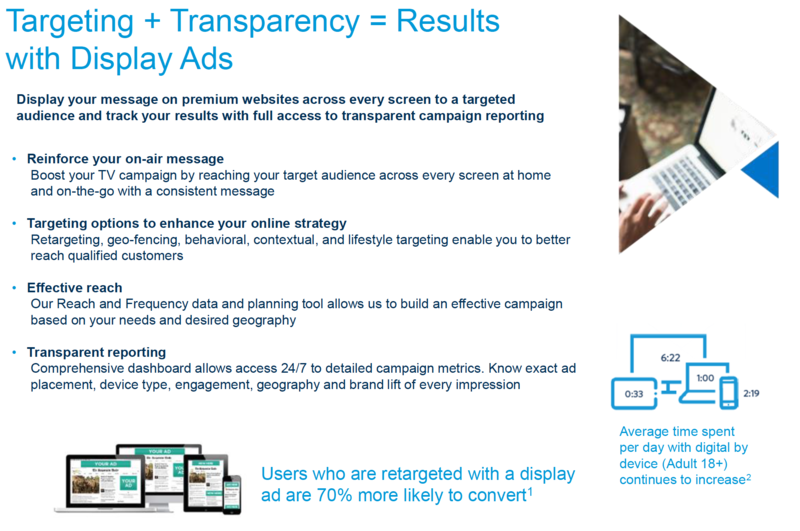 We provide detailed monthly reports for all of our clients on their Adwords and Digital Ad Campaigns, and again, Transparency is always part of the relationship. Not Getting Results From Facebook Anymore? Join The Club! Have you “Renewed” Your Website Yet? "Houston, We’ve Got A Problem…"
What Really Works For Your Company’s Online Consumer Development?